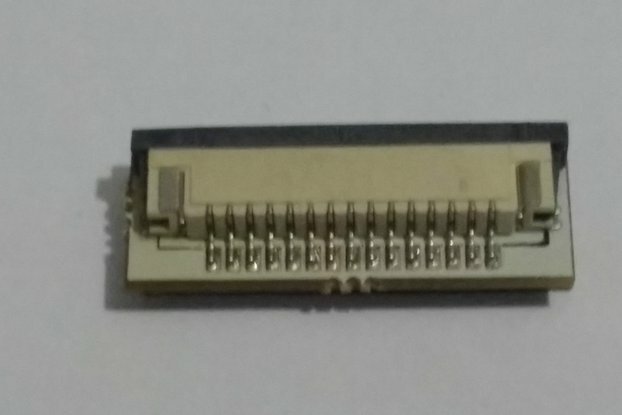 The original Rapberry Pi B board, lightly used. 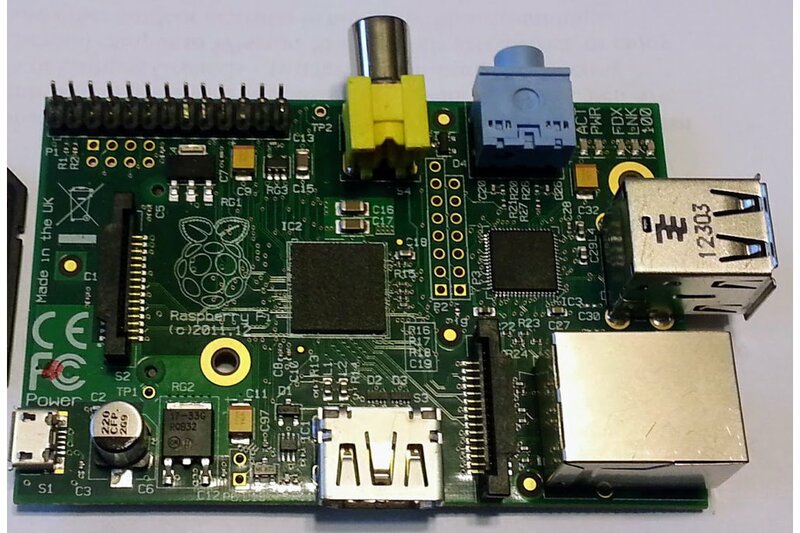 This is the original Raspberry Pi B, not the B+, 2, or 3. 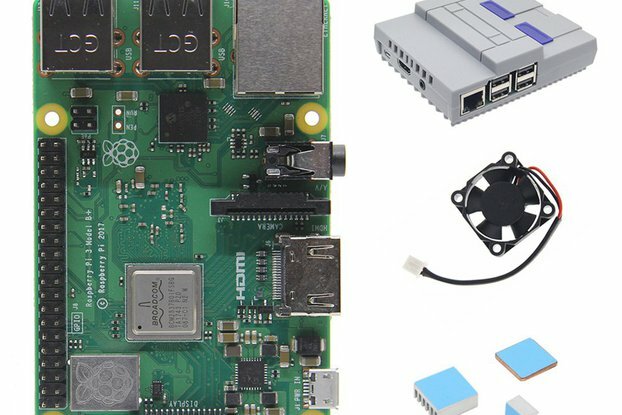 It is no longer in production but is most directly replaced by the Raspberry Pi B+, which has been upgraded in a few main ways. 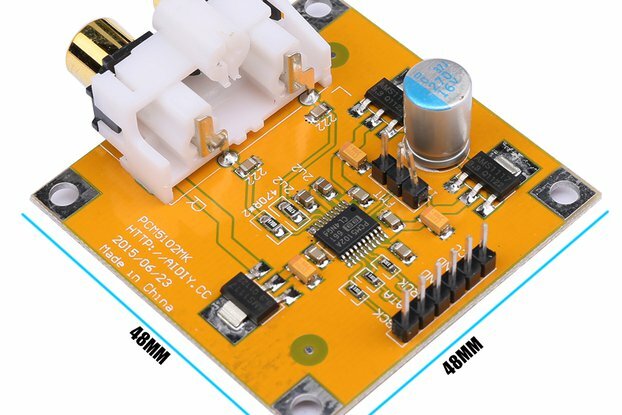 First, the linear voltage regulator was replaced with a more efficient switching regulator. 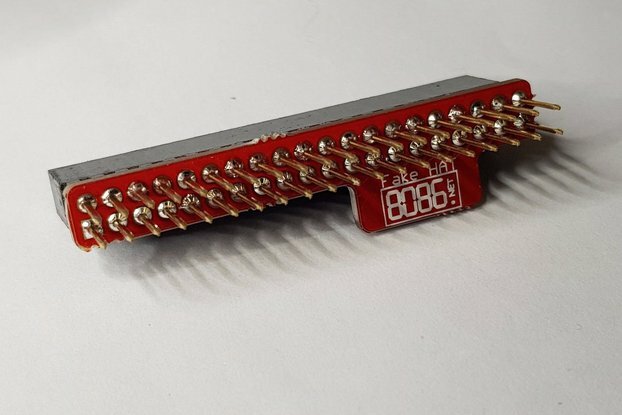 Second, the number of GPIO pins is doubled from 20 to 40. Finally, the number of USB ports is doubled from 2 to 4. For the full specs on it, go here. Yep, I just referred you to a product that is objectively better, but you can't say that I am being dishonest. Furthermore, I have it for only $20! Either way, it does its job as a single board computer.